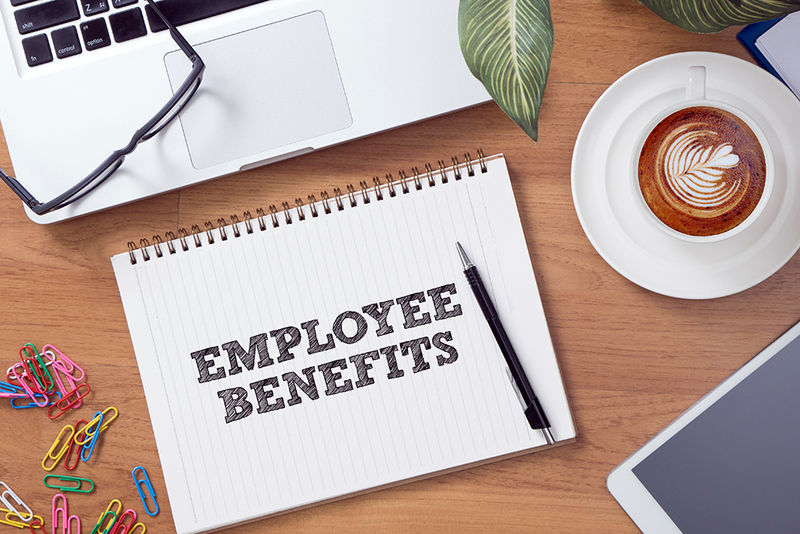 The key to retaining the staff you love lies in offering kind of employee benefits people really want. Research from digital marketing recruitment specialists, Forward Role recruitment, has revealed that 35% of people prefer flexible working. From cutting down stressful commutes to allowing parents time to take care of young children, there are plenty of reasons why most people opted for this benefit. A further 28% stated that they would like bonus leave days for length of service. Reward those who stay with you with an extra day off for each year they remain – obviously with a cap in place. Around 9% of people said they would like a gym membership and 8% of respondents selected childcare vouchers as their top perk. With this in mind, Steve Thompson gives his top tips on ways to retain the staff you love. No matter how much your employees may love your company, if they aren’t being paid what they deserve then they will likely find someone who will, especially if they are in a rare field. Whilst there is only a certain amount you can do, and some people will always look elsewhere for different offers, it’s certainly worth ensuring you are paying your people competitively. A good way to do this is to schedule annual or twice-yearly pay reviews where you assess the work that your staff have done and decide whether they have achieved enough to reach that next level. This gives them the opportunity to make their case, and also gives them something to continuously aim for. Not sure what someone of their calibre deserves? Using a tool like Salary Survey can help to give you a better idea of how much you should be paying by taking information such as the number of years’ experience, their bonus, skills, and any benefits you offer. While this figure won’t be set in stone, it gives you a good picture of what is a decent and well-rounded figure for your talent. Nowadays, the employees that are worth keeping for the long term aren’t just looking for a job; they want a career where they can learn and progress. Providing regular opportunities to train and develop is an easy, and often cheap, way to boost your employees’ engagement and motivation. If someone feels uninspired and stagnant in their role their commitment will start to dwindle and they may look elsewhere. Those worth keeping will value the potential for ongoing learning incredibly highly. People want to feel as though they are growing in their professional life, and feel like they constantly have something to aspire to. If they don’t believe there is a place for them higher up the career ladder, then they will look for it elsewhere. If annual salary is the most important factor to consider with a job, then the benefits and incentives that come alongside it are close behind in second. What else a company can offer a person in exchange for their work is a key tool for employee engagement and happiness, keeping your workforce healthy, boosting loyalty and also encouraging competition in recruiting and retaining. Hiring new staff quickly can be tempting, especially if you have a few gaps to fill in your team. But this can actually do more damage to your company in the long run. The cost of staff turnover can quickly mount up and constantly having to interview and replace employees wastes a lot of people’s time and energy. By taking your time and recruiting quality people, you’ll certainly reap the benefits in the future, and be able to focus on growing your business with the help of the best talent in the industry.